Co-Director of the Tissue Engineering Program at Nationwide Children’s Hospital and Director of Tissue Engineering in The Ohio State University Wexner Medical Center’s Center for Regenerative Medicine and Cell Based Therapies. Assistant Professor of Surgery for Johns Hopkins Hospital.Dr. 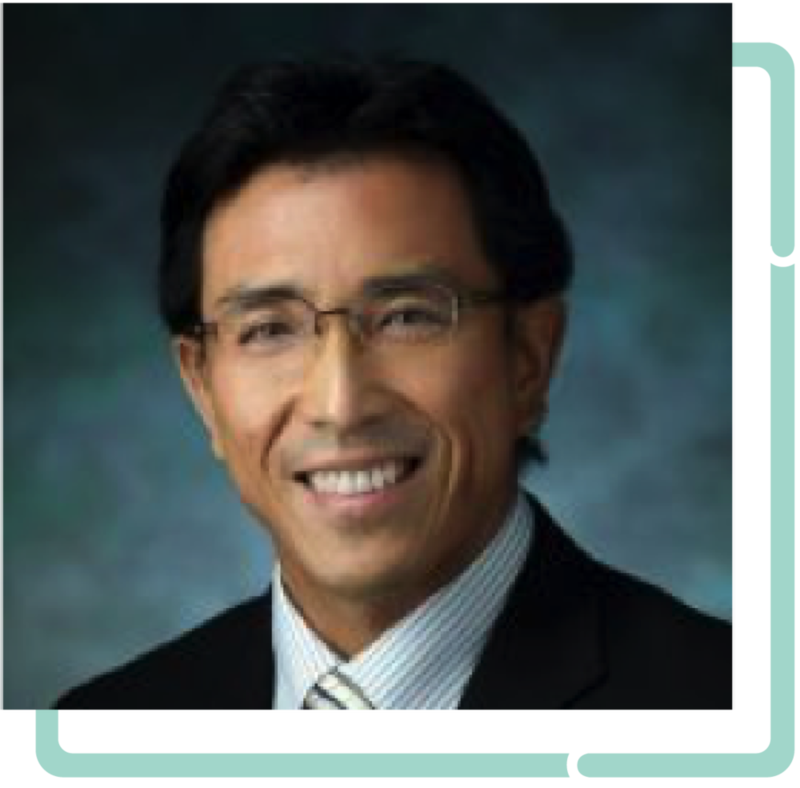 Hibino has 15 years of subspecialty training in cardiac surgery that includes fellowships in both adult and pediatric cardiac surgery.